An uncrewed Chinese lunar probe was launched on October 23, 2014, to fly around the Moon and back to Earth, in an 8-day mission. Called Chang’e 5-T1, it was a test mission in advance of the Chinese 2017 Chang’e 5 mission that is planned to return lunar rocks and soil to Earth. The return capsule of Chang’e 5-T1 landed in Inner Mongolia, on October 31, 2014. 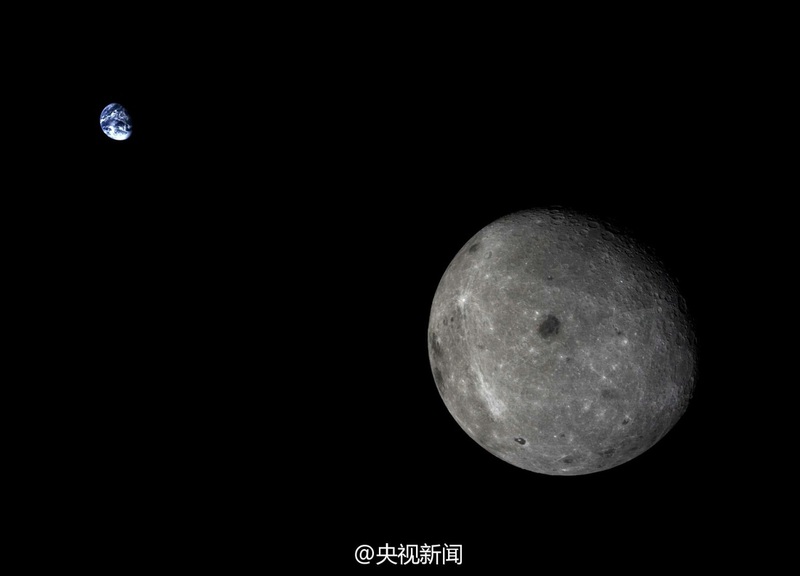 Like its predecessors, the spacecraft is named after the Chinese Moon goddess Chang’e.